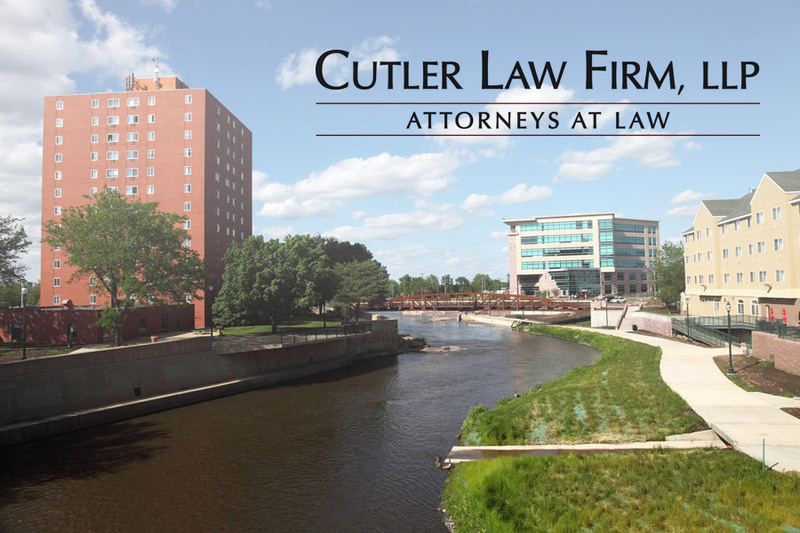 Cutler Law Firm, LLP attorneys Alex Halbach and Joseph Hogue recently volunteered at the South Dakota Ask-A-Lawyer, a program sponsored by the South Dakota State Bar Association, and was held on May 1 – 3. During the event, South Dakota residents from around the state received free legal advice from experienced lawyers. Each call was handled anonymously by attorney volunteers and over the three day event, lawyers across the state answered over 800 calls ranging from family law issues to contracts, wills, real estate and more. The calls are not intended to be an in-depth analysis of the callers’ legal concerns, but rather to answer general legal questions and, if appropriate, to refer the caller to specific lawyer referral services or government agencies that can better assist the individual caller. The event occurs annually in the spring.